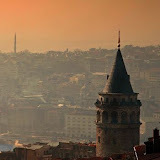 You will find many many pictures about Istanbul in this web site. All of the pictures are catagorized according to their locations. 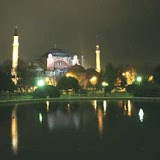 The Istanbul pictures are presented as web albums to your interest. 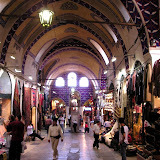 Please click to the relevenat location in order to view the pictures of the interested location in Istanbul. 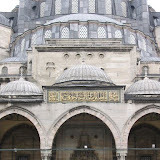 The following pages will include pictures of top places to see in Istanbul. 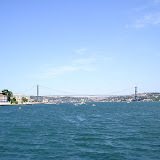 All of the pictures of Istanbul are classified according to the location as you can see below. 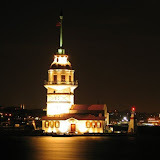 Do you want to see the pictures of traditonal local ships of the marvelous Istanbul Bosphorus? It is here. 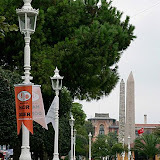 Do you want to see the pictures of old historical places in Istanbul? 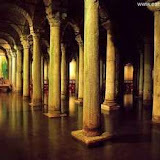 Is is also available here. 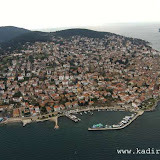 Or, maybe you want to feel the nature and the winds of Marmara sea by visitng the Prince Islands. You will feel the breeze of wind here. 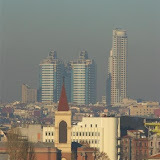 Also you will discover the pictures of modern Istanbul Architectural. Please take a look at the pictures below and you will understand what I am trying to tell you. 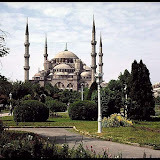 We are adding pictures continously so please add this page to your bookmarks and please do not let Istanbul to be left only in your memories. 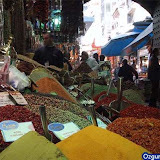 You will be redirected to Google Photo website that is Picasa.